Frankie sets, rather than follows the trends. She’s a fearless straight-talker who isn’t afraid to speak her mind, and doesn’t care what anyone thinks – her look is bold and creative, a work of art. 1. 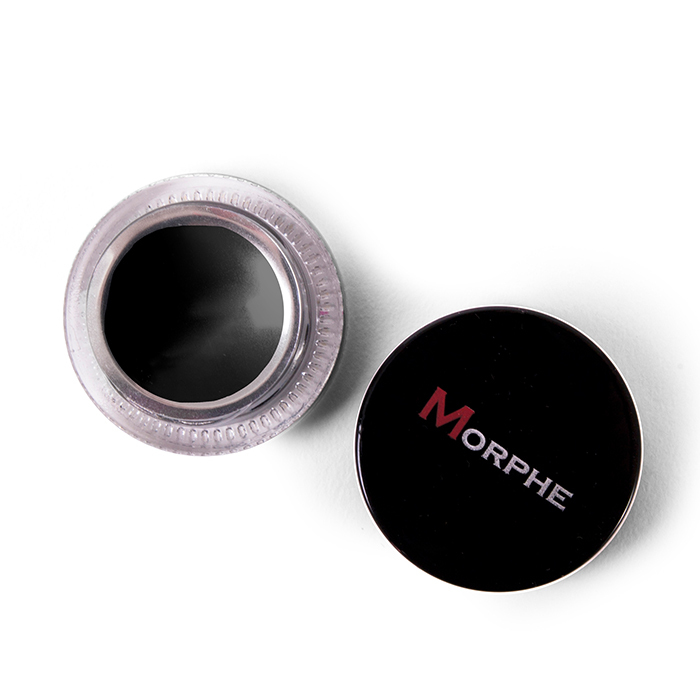 Use an angled brush to trace Morphe Gel Liner in Slate into the crease. 2. Extend out into an exaggerated wing and fill in. 3. 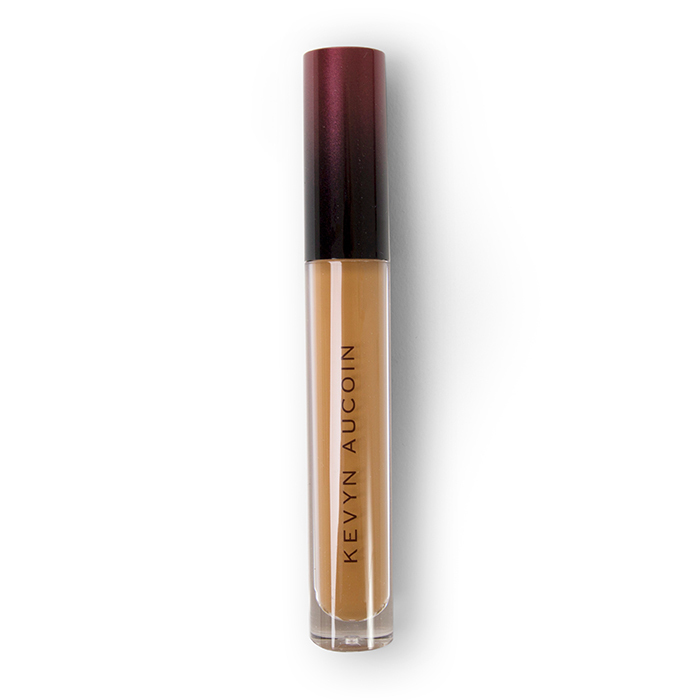 Clean the edges with the Kevyn Aucoin Super Natural Concealer. 4. 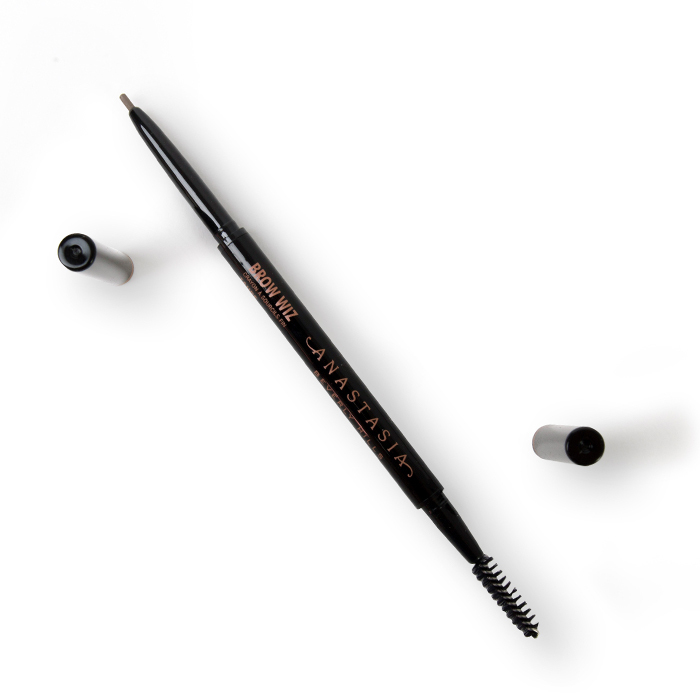 Brush up the brows and fill in using Anastasia Beverly Hills Brow Wiz. 6. 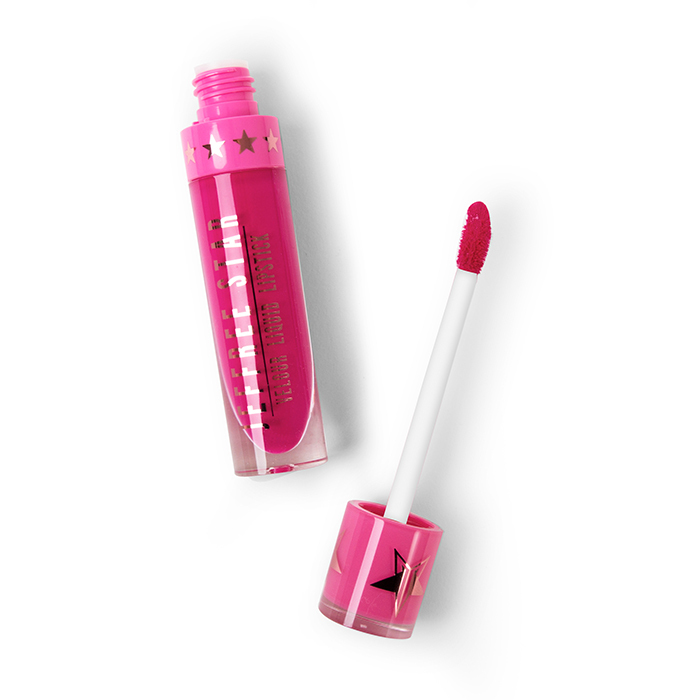 Use a My Kit Co Tiny Liner Brush to layer Jeffree Star’s Liquid Lipstick in Prom Night over the white line. 8. Blend the shade Expensive from the Jeffree Star Beauty Killer Palette into the inner corner and extend along the lower lashline. 9. Use LA Girl’s Endless Eyeliner in Black to line the waterline. 10. 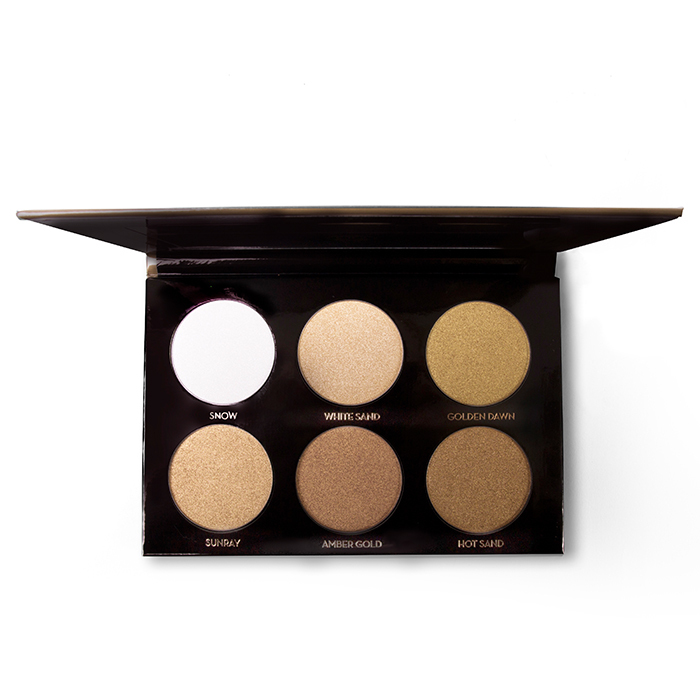 Highlight the cheekbones, Cupid’s Bow, and bridge of the nose using the Anastasia Beverly Hills Ultimate Glow Kit.